On Sept. 11, Facebook CEO Mark Zuckerberg will give his first interview since the company's IPO. Facebook CEO Mark Zuckerberg will take the stage at this month's TechCrunch Disrupt conference to make his first public apperanace since the company's tumultuous debut in May. Zuckerberg's interview will take place on Sept. 11 in San Francisco. The social network has nearly a billion users, but the company has struggled to maintain momentum since its IPO. On Tuesday, Facebook (FB)shares fell to a new low of $17.55. That marks a stunning 54% decline from the company's initial offering price. Making matters worse, the company is facing a series of lockup expirations where insiders are able to sell their stake in the company for the first time. Over the course of the next nine months, 1.8 billion insider shares could be sold, which could continue to weigh on the stock. Despite its bungled IPO and tanking share price, Facebook's leadership has been unusually silent. That means there's a lot to talk about next week. 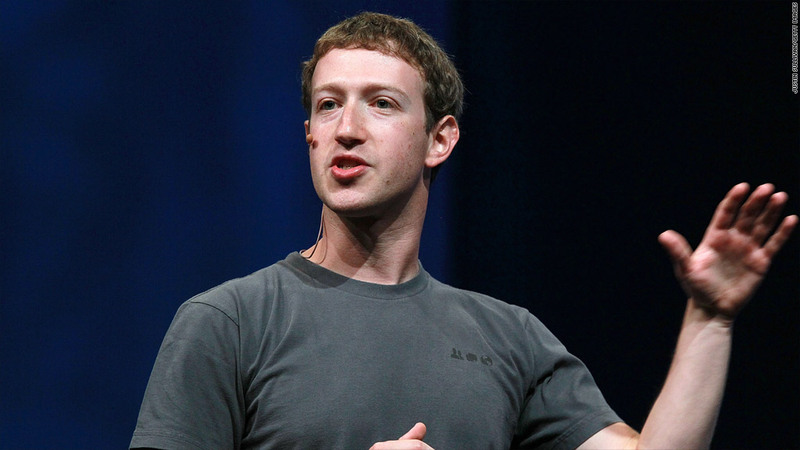 TechCrunch would not confirm who would be interviewing Zuckerberg. TechCrunch's annual conference has a history of scandals, blowups, and tense moments. A year ago, TechCrunch founder Michael Arrington kicked off the conference by announcing his departure from the company following disagreements with AOL (AOL) editorial director Arianna Huffington. This year's conference, which runs from Sept. 10-12, will feature a lineup of tech heavyweights ranging from top investors to the newly crowned Yahoo CEO, Marissa Mayer.